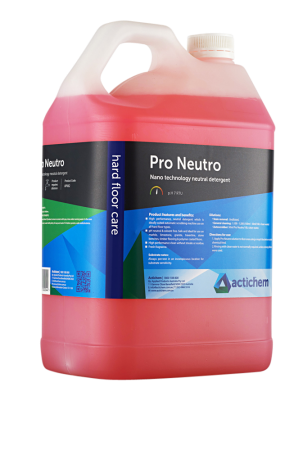 Actichem’s AP662 ProNeutro is a new generation, neutral pH detergent cleaner. 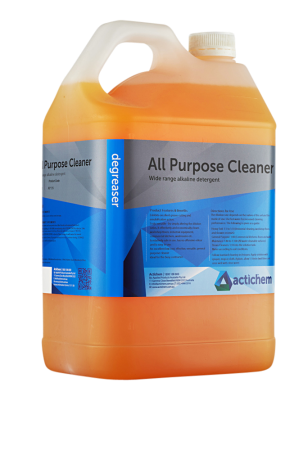 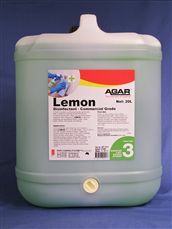 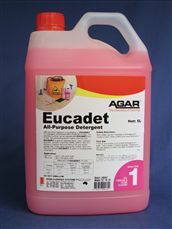 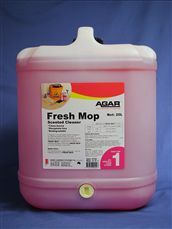 ODOURLESS GENERAL PURPOSE HARD FLOOR CLEANER. 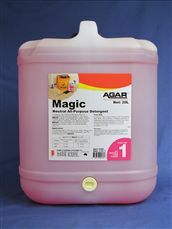 MAGIC is a concentrated, high-foam, neutral cleaner. 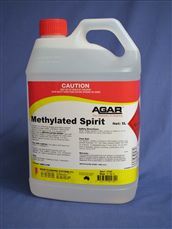 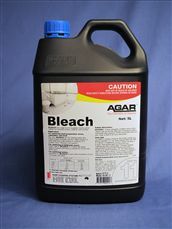 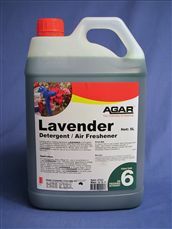 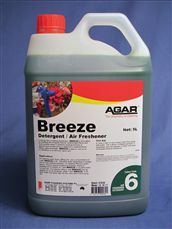 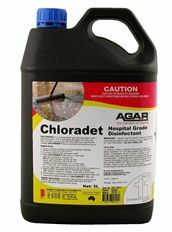 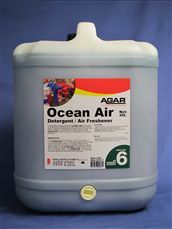 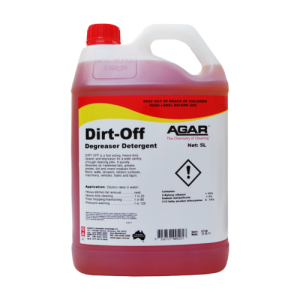 Ultimate heavy-duty detergent/degreaser for use on a huge variety of surfaces.